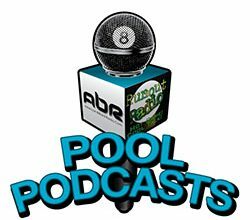 Are YOU the next pool star? Show Features: Steve Lomax, J.P., Rick Bryant, Mike Howerton, Mark Cantrill, David “Mr. 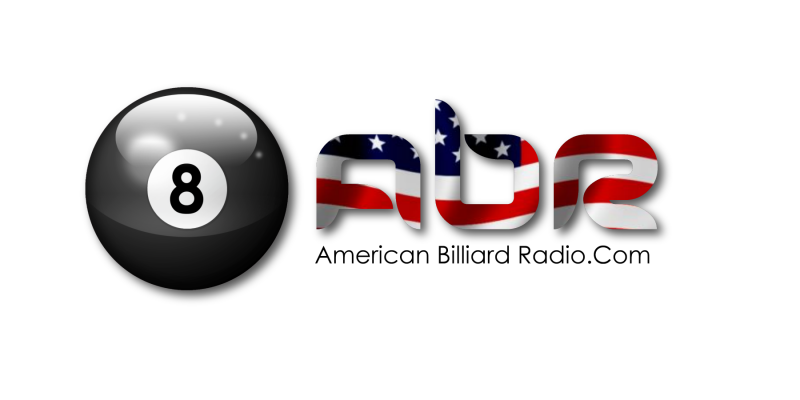 Bond”, Scott Lee, Randy G.
Tonight we get an update from the USBTC featuring Mary Ann Starkey, and the women’s 10ball title clencher, 16 yr old Taylor Hansen. Geoff Conway speaks on behalf of the men’s 10ball winner Jeff Ignacio. Rick Bryant chats with cue maker Mike Capone. Scott Lee and Randy G discuss how to choose a cue. Show Features: Taylor Hansen, Geoff Conway, Mike Capone, Rick Bryant, Mary Ann Starkey, David “Mr. Bond”, Scott Lee and Randy G.